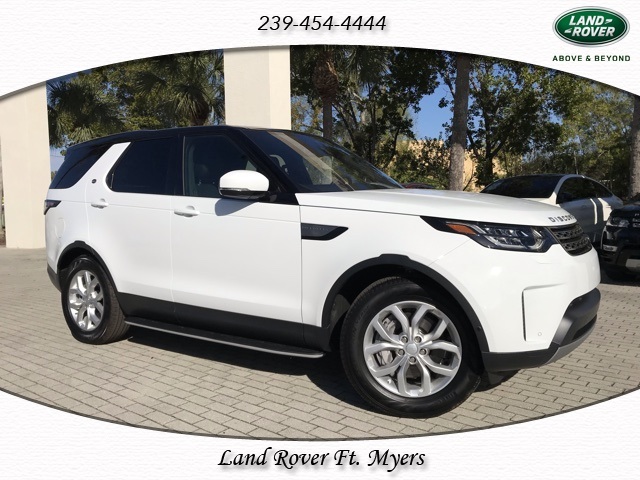 For great Land Rover deals near Bonita Springs, Land Rover Fort Myers is your one-stop shop. 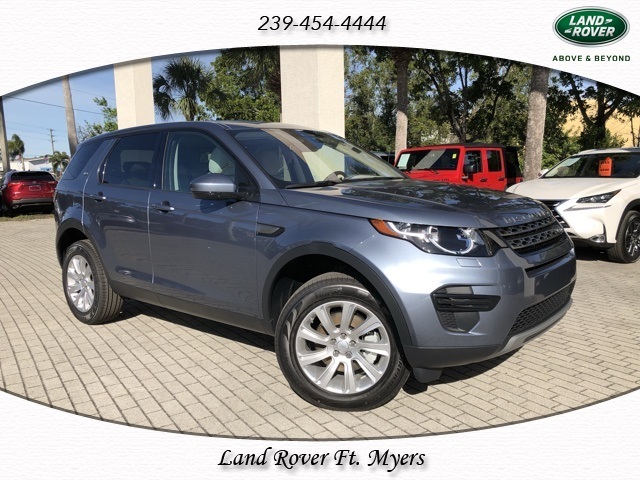 Few dealerships can match the new car specials we have on offer, which put the high-quality models on our lot well within reach of Fort Myers drivers. 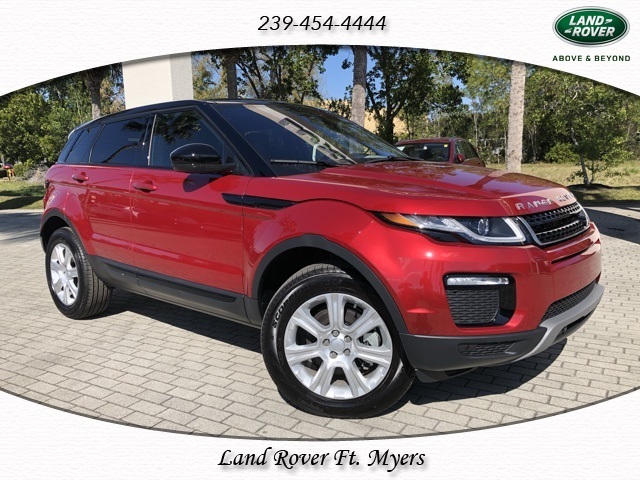 So if you’re in the market for a new Land Rover, check out our new vehicle specials before you make your decision, and save money today! All lease specials are for in stock units only and must be delivered by 4/30/2019. Customers must have 740 Equifax credit score or higher to qualify. Please see dealer for details. 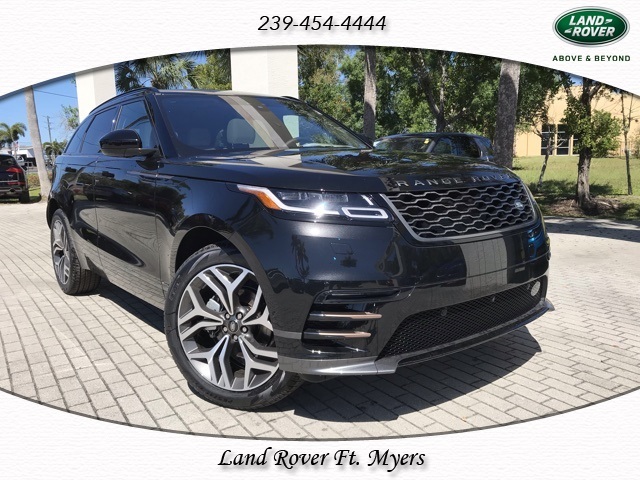 Why Come to Land Rover Fort Myers? 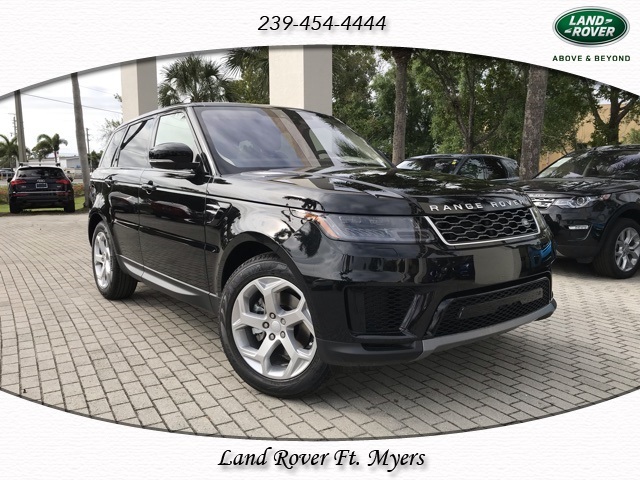 Land Rover Fort Myers has long been the preferred source of luxury vehicles near Bonita Springs, and that’s not just because of our excellent new vehicle specials. Our highly trained staff is dedicated to doing everything they can to make your purchasing experience as easy and hassle-free as possible. That’s why we’ve received the prestigious Land Rover Pinnacle Club Excellence Award for outstanding performance in customer service four years in a row. If you want to experience that award winning service for yourself, and take advantage of some incredible new car specials while you’re at it, just contact us online and schedule a test drive today!